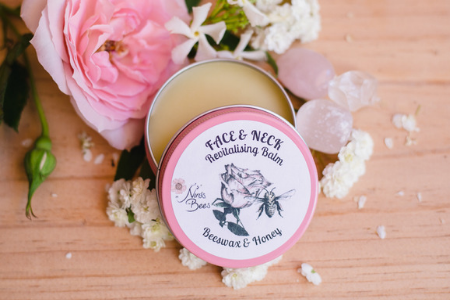 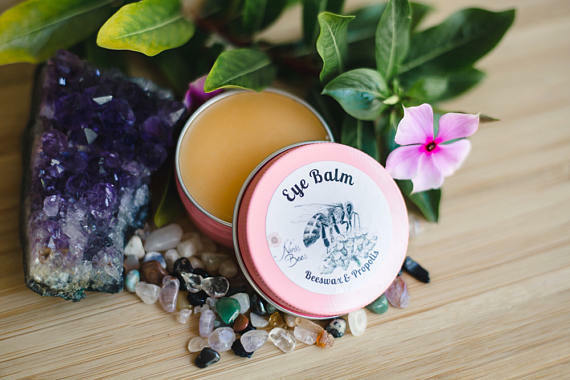 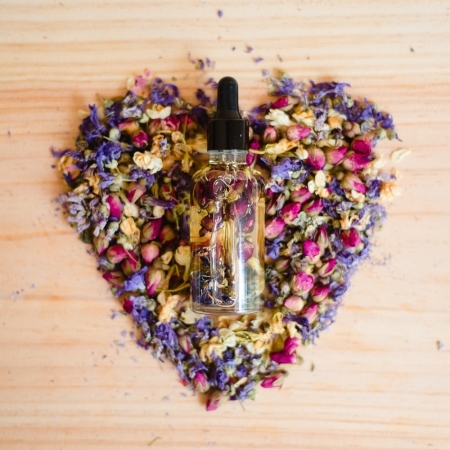 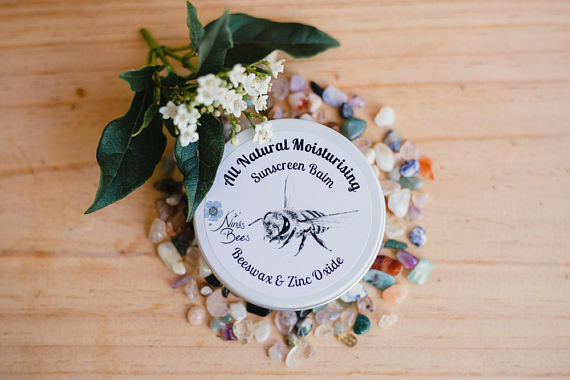 Face and Body Floral Oil "Bees' Paradise"
Nina’s Bees is a boutique apiary in Blue Mountains, Australia. 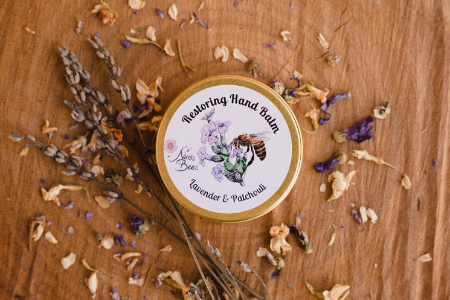 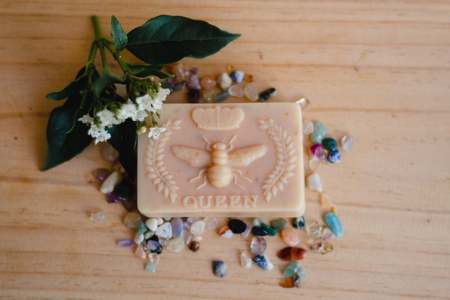 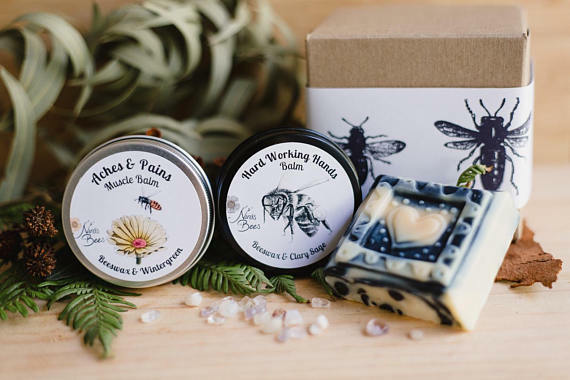 I make all natural soaps, balms, food wraps with products from my apiary. 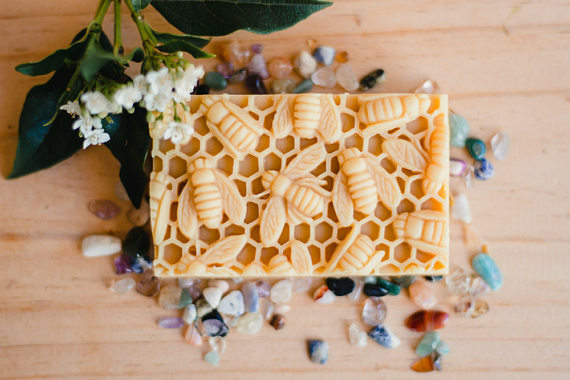 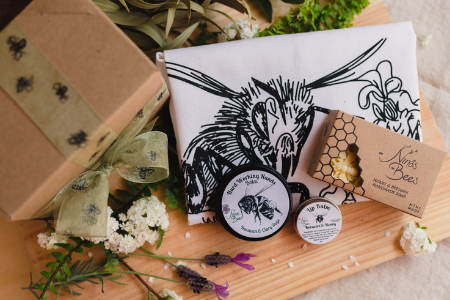 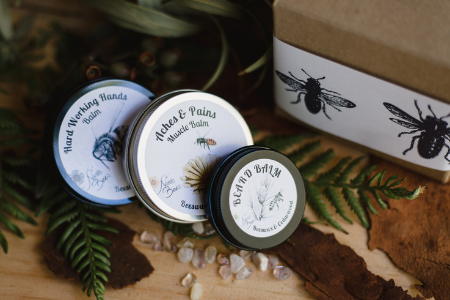 Beeswax Food wraps, all natural beeswax balms, soaps with honey and honey body scrub.